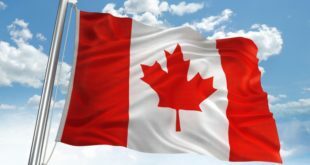 Home / Jobs / Finding Work as an Immigrant in Canada: Final Tips! 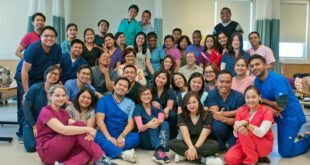 We were supposed to have only two posts about finding work as an immigrant in Canada (check them out here and here). However, there were just some things that we wanted to touch on more since it’s an aspect of finding work as an immigrant in Canada that many people might be unconsciously not focusing on. 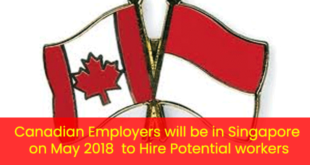 Typically, most people who are finding work as an immigrant in Canada would want to land a job at a big and established company. I mean, who wouldn’t right? Bigger and established companies do offer better wages, benefits and stability. As someone who uprooted their entire life to move to another country, stability is something that would be greatly appreciated. However, bigger companies will also tend to attract more competition, not only from your fellow immigrants but also from local Canadians. Also, remember the dreaded “Canadian work experience” when it comes to working? These bigger companies would almost always look for that when evaluating a candidate, so new immigrants will really have the odds stacked against them. First of all, there should be fewer people applying for the jobs at smaller businesses. Since smaller businesses have limited resources available, they are unable to do a wide and expansive job search. They won’t spend for sponsored / features ads and their postings might be up for a shorter amount of time. They won’t have a human resources department in-charge of looking for employees, so naturally, fewer people will know about the opportunity. Now isn’t that a lot easier? And for me, the most important part of all this is the fact that if you get called into an interview, you’re probably already being interviewed by the manager or even the owner of the company. Doing a phone assessment, online test or an initial interview just adds more layers of complications to the process and at the end of the day, it’s your potential boss and the owner of the company you need to impress anyway, not anybody else. Entrepreneurs are interesting people. They’re risk takers and they have probably struggled a lot when starting their business. As an immigrant, one can say that we embody those same attributes and experiences and I find that our stories can resonate with people like them. 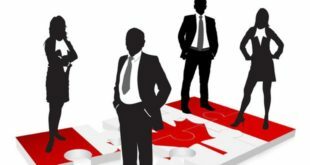 More importantly, if the manager or owner of the small business is an immigrant as well, then there is a higher chance that they will not put a big premium on “Canadian work experience” since they have probably been in your shoes and know that it is not that big of a barrier to becoming a successful employee. Among the two of us, we were able to land four in-person interviews. All four were for small companies and three out of the four were owned by immigrants who hired us even if we didn’t have Canadian work experience. Of course, if you can go land a job at a big company, that’s awesome! Go ahead! We just thought of writing this post to maybe help people that are struggling to find employment here in Canada. Instead of accepting a survival job, maybe taking time to focus on small companies might just give you the break you need to work in your preferred field.